Hello. 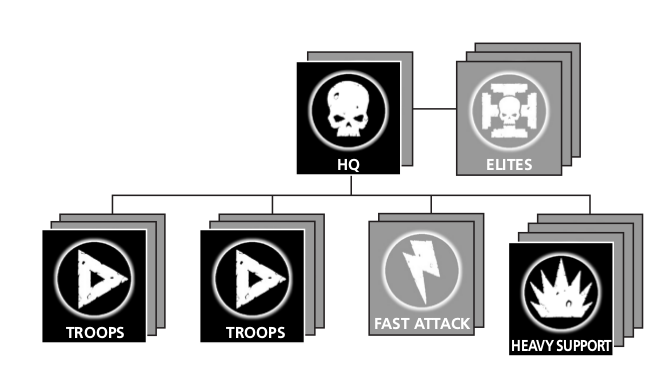 Welcome to the third, and for now last, part of Siege Assault Vanguard overview, the gaming part. 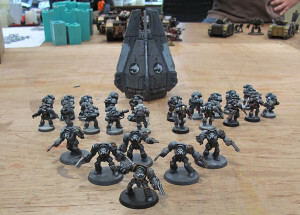 It is best to assemble Siege Assault Vanguard army as an expansion to your existing space marine collection, with addition of few forgeworld bitz. Most of us have some space marines, usually from starter sets and such. Lots of us don’t play Marines competitively, becase i.e. we own rhino/infantry heavy armies, while currently most powerful choice happens to be gravgun equipped bikes. On the other hand Siege Assault Vangurd army list which by design doesn’t allow bikes is a perfect occasion to play our SM infantry. More than that: it is frequently easier to develop old infantry army into a SAV than into bike-heavy counts-as-whitescars. Siege Masters can be assembled using a great Space Marine commander kit combined with leftover Signum from Devastator kit. You may want to give him stormshield or just magnetise his weapons to use him as a cool-looking veteran sergeant of your devastator squad. 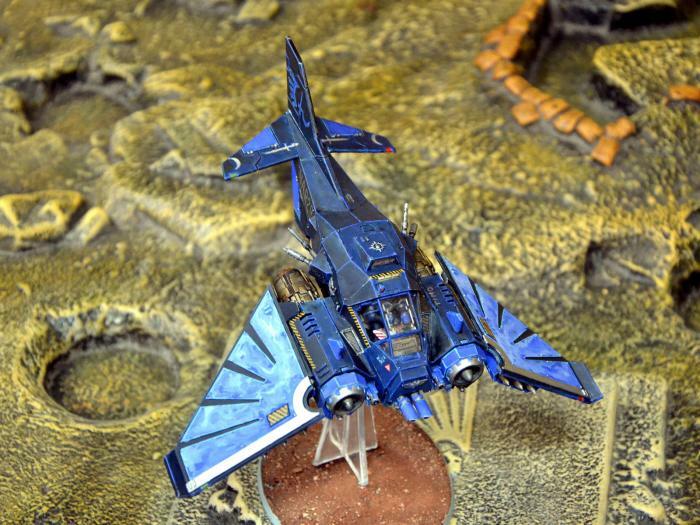 Hello, it’s me again and this time I am about to discuss some details of awesome army list that is Siege Assault Vanguard. 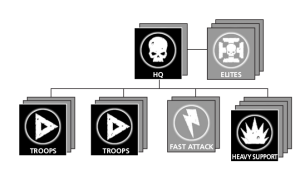 Given lot of positive feedback about my recent article, I am preparing Unit Overview of the renewed Siege Assault Vanguard army list. 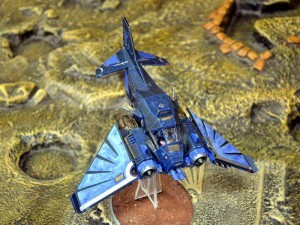 Nice thing about this army list is that while it is a Forgeworld army list it is rather cheap to collect. If you have Codex Space Marine army, than you likely have at least 50% of models you need for your Siege Assault Vanguard, therefore you can just start with your standard Marines and add some SAV-specific / FW choices gradually. 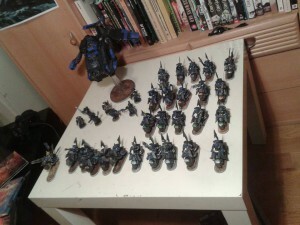 Ever since I have read IA Badab War series (that is volumes nine and ten) I have wanted to assemble a Space Marine Siege Assault Vanguard force. Finally with recent Forgeworld Update to said Army List (taking account of the new Codex) I have decided to give it a try (especially as I have few models that are appropriate for this kind of army list). Do lektury tego tomu przystąpiłem z entuzjazmem. 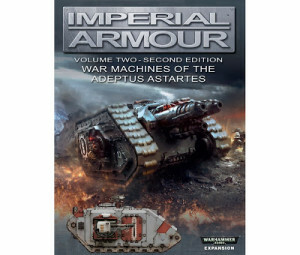 Jest to bowiem reedycja drugiej księgi z cyklu Imperial Armour poruszającego temat machin wojennych Adeptus Astartes. Obok tomu pierwszego, zaktualizowanego do 6e wcześniej w tym roku (poruszającego temat Gwardii Imperialnej) jest to jedna z flagowych producjji Forge World. Kontynuuję cykl zaczęty wczoraj. Carcharodon Astra, co w przekładzie na Low Gothic znaczy nie mniej nie więcej jak Kosmiczne rekiny (chociaż równie często używana jest nazwa Carcharodons) to zakon specjalizujący się w brutalnym bezpośrednim szturmie. Pojawiają się znikąd, rozwalają wroga przy użyciu piłomieczy i innych ostrych narzędzi, po czym znikają równie prędko jak się pojawili. Niecały tydzień temu Forge udostępnił rozległe aktualizacje do Taktyk Zakonnych (ang. 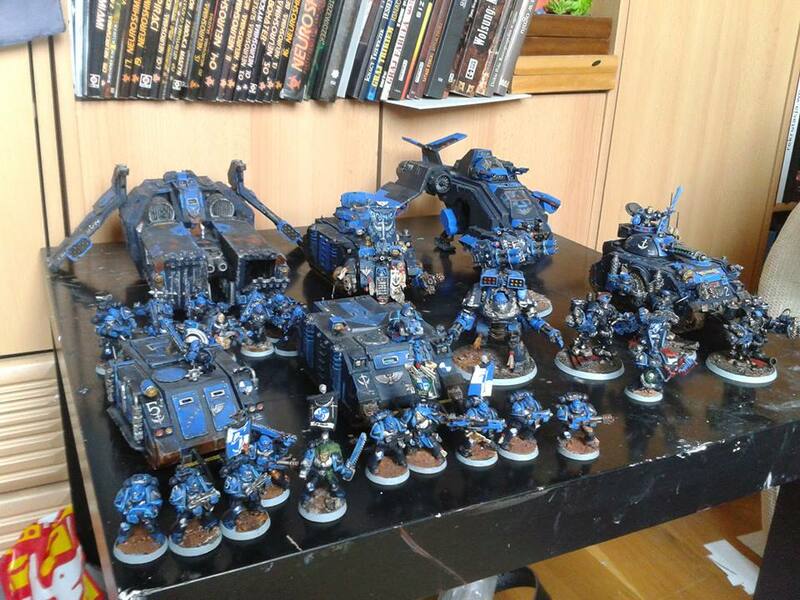 Chapter Tactics) i Specjalnych Bohaterów Kosmicznych Marines Imperium.